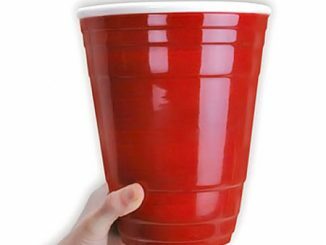 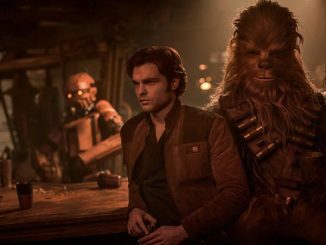 Those big, red Solo cups are a familiar sight at picnics and backyard BBQ’s, holding everything from cola to your favorite booze. 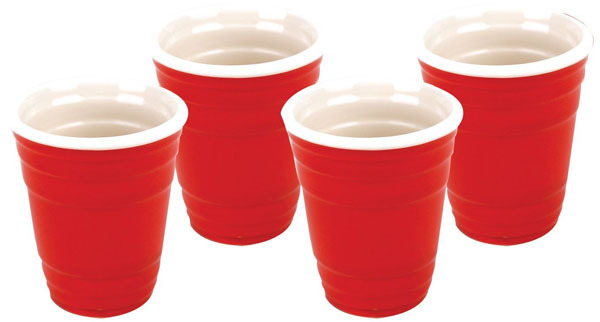 For many of us, they are immediately associated with college keggers and house parties. 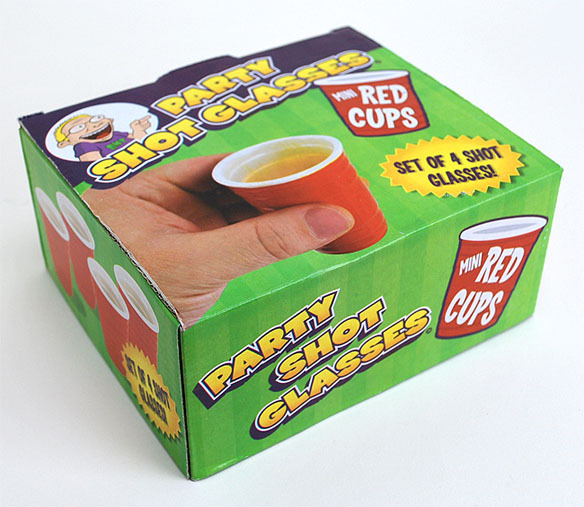 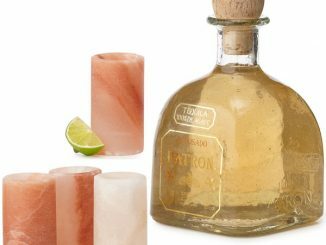 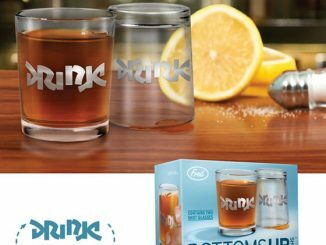 That classic look has been captured in miniature form with the Red Cup Ceramic Shot Glasses, so the hard liquor drinkers at the party can now match the beer drinkers. 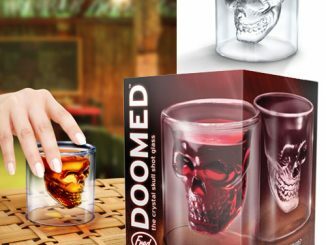 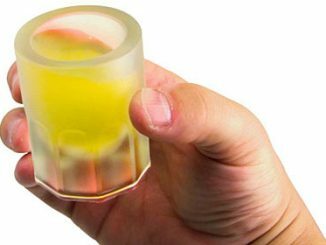 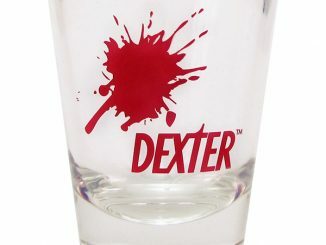 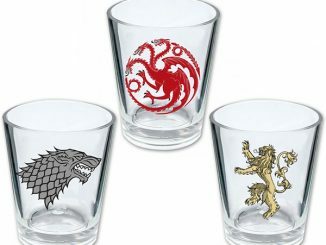 Get a laugh from your drinking pals when someone mentions doing shots and you whip out these ceramic shot glasses that sport the classic red-with-white-rim color scheme, and enjoy the fact that nobody will have to be rushed to the hospital after slamming down a few drinks in these glasses, because let’s face it; if you try to chug down a few shots in regular Solo cups… well, you’re probably going to feel pretty rough later. 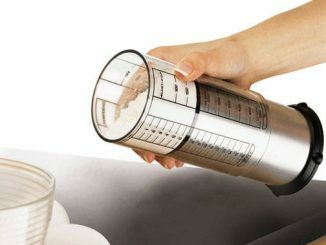 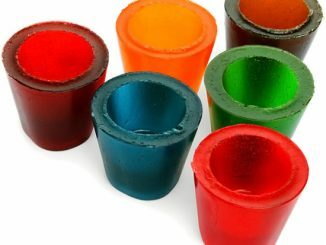 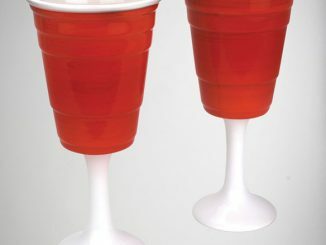 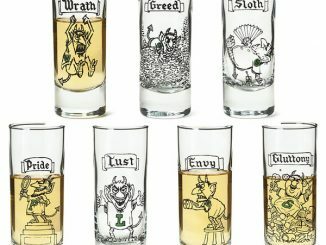 The Red Cup Ceramic Shot Glass Set, which comes with four glasses, is available at Amazon.com.